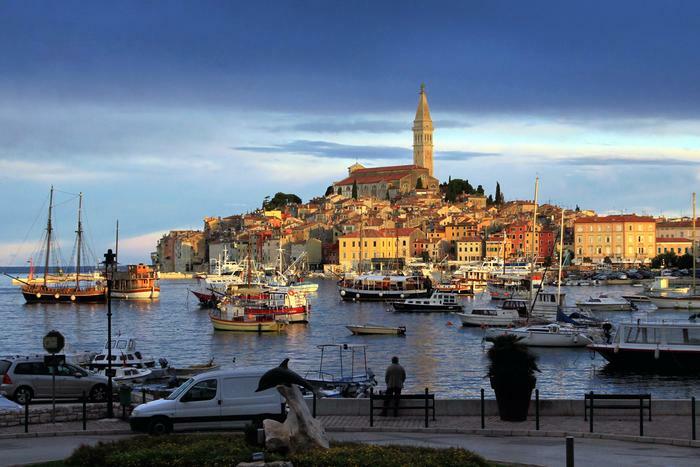 This time we have chosen 5 places you must see on your summer holiday in Istria. Istria has something to offer for everyone – from places ideal for adventurists to places for families with children and places rich with history and culture. 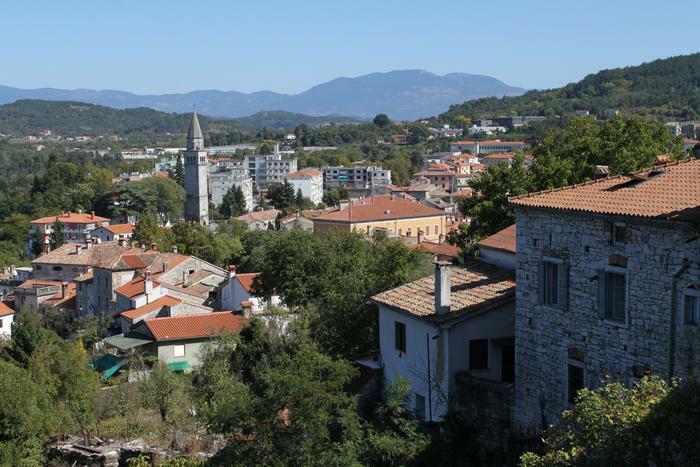 Istria will enchant everyone with its picturesque towns, villages and local gastronomy. Pay a visit to Central Istria which is often called Croatian Tuscany because of its similarity to this popular Italian region. 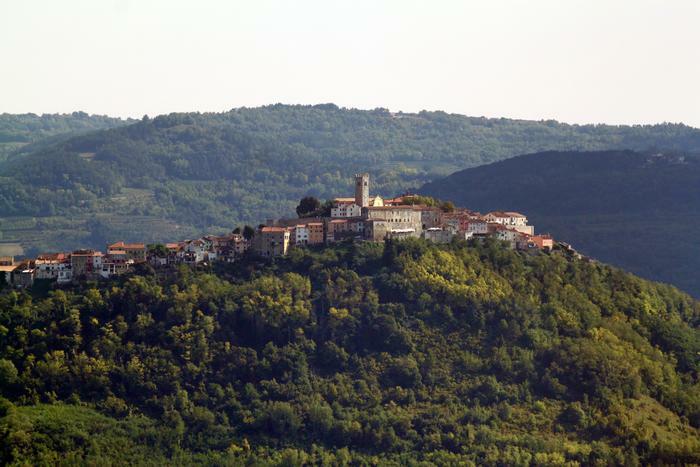 One of the places you should definitely see there is the town of Motovun. Motovun is popular for its Motovun Film Festival which takes place every year at the end of July and the beginning of August. Besides the film festival, Motovun is worth visiting for its cultural and historic sights such as the communal palace from the Romantic period, the baroque church of St. Stephen and the town walls worth the climb since you can take lots of amazing sunset photos there. 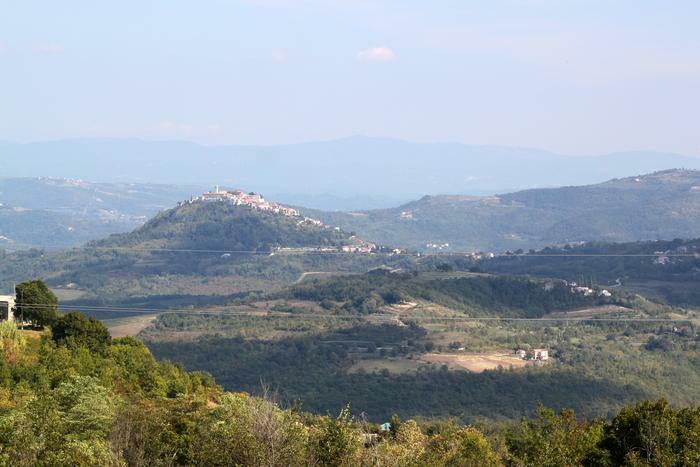 Those more adventurous can take up paragliding on the slopes of Motovun, while cyclists and hikers are recommended to take a walk along the three cycling and walking paths over the green vineyards and forests of Motovun. We recommend visiting restaurants surrounding the place to foodies and tasting the legendary Istrian truffles. One of the most famous postcards from Croatia is the one showing tightly built houses with colorful facades of the charming town of Rovinj, as seen from the sea. Take a walk along the narrow tiled streets, have a drink in the open, take in everything around you, enjoy Istrian specialities and, come the beginning of August, look at paintings exhibited on the stone walls in the Grisija street, climb to the top of the church bell of St. Euphemia's Church, and take a snap of the surrounding islands. 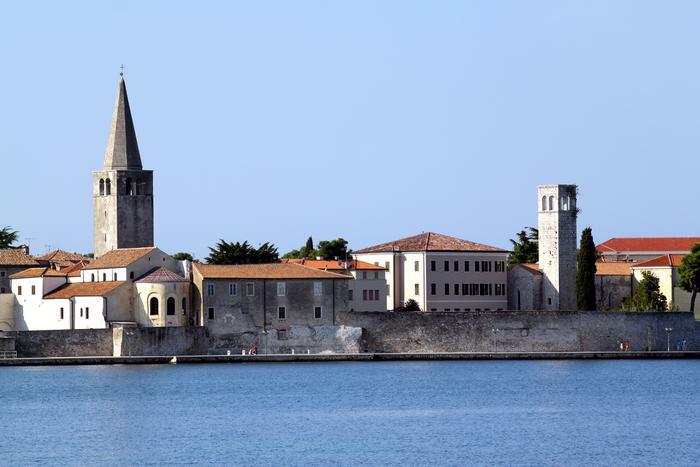 The most beautiful monument of the Byzantine art on the Adriatic is undoubtedly the Euphrasian Basilica in Poreč – a city which brings fun and history together. The Basilica decorated with colorful Byzantine mosaics also encompasses surrounding sacred buildings from the 3rd, 4th and 5th century. The fact that it was listed on the UNESCO world heritage list in 1997 additionally asserts its significance. Besides the Euphrasian Basilica, the city is full of sights from the Roman times. Make sure to see the historic sights such as the fragments of Neptune's and Big Temple, Marafor (a Roman forum) and medieval walls which surround the city. Brioni National Park is ideal for a one-day family trip, especially if you're staying at the antic city of Pula. 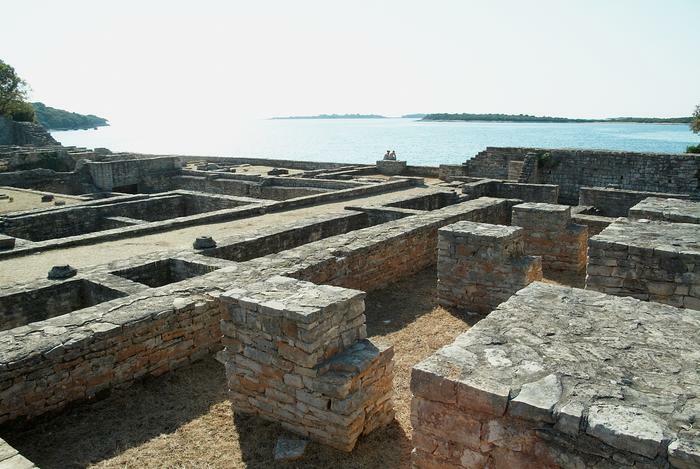 The Brioni National Park is only a 20-minute boat ride away from Pula. Spend your day at the safari park, seeing the ruins of Roman villas at the Verige bay where you can go for a swim as well, and don't miss out on taking a walk through Austro-Hungarian parks. Lastly, we recommend a visit to the Pazin Abyss located near the town of Pazin to adventurists. You can explore the abyss by experiencing one of the three ziplines, walking along the educational path alone or accompanied by a guide. Don't forget to bring warmer clothes since the temperature in the abyss is much lower than the one outside, but bring your sports shoes as well. The Pazin Abyss is open from 1 May to 30 September. Where to stay in Istria?